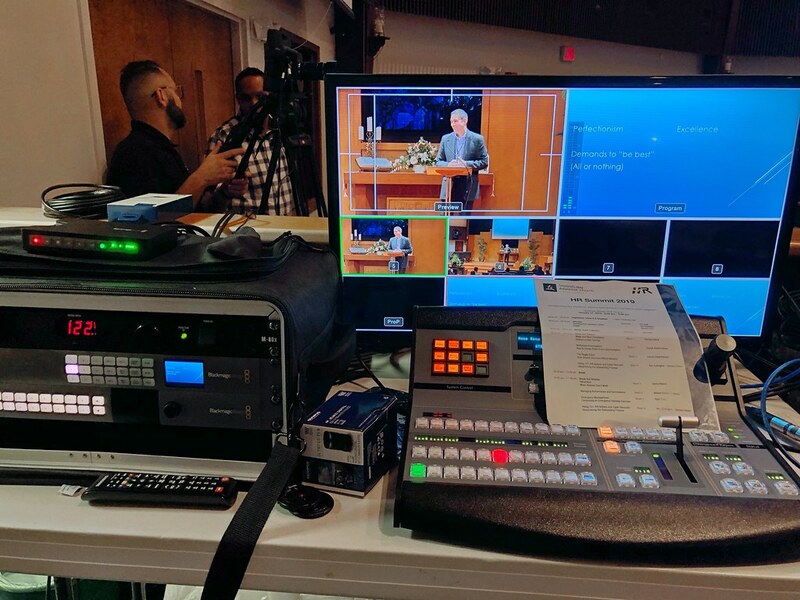 Miscellaneous/random shots taken in 2019 which I did not include as part of any other set of photos. 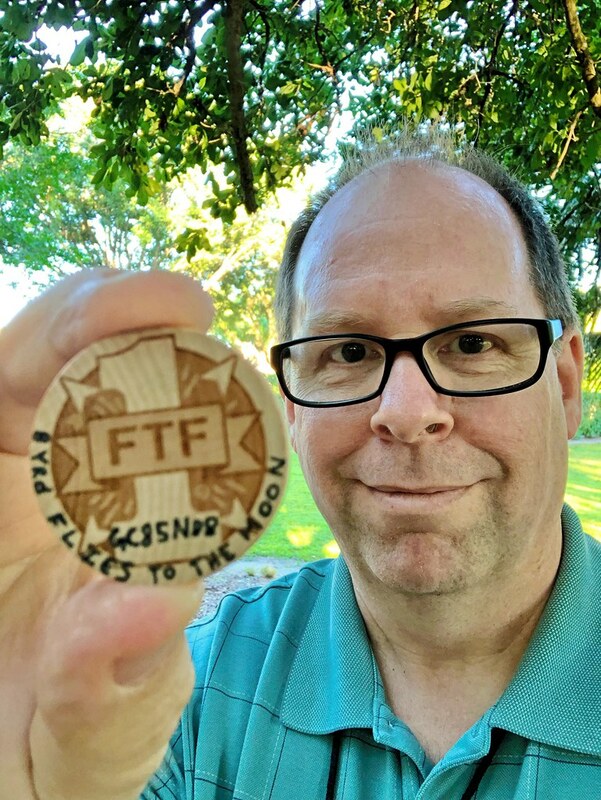 Collaborated with a seasoned player who placed a cache at my work property (with permission) enabling me to claim a coveted FTF. 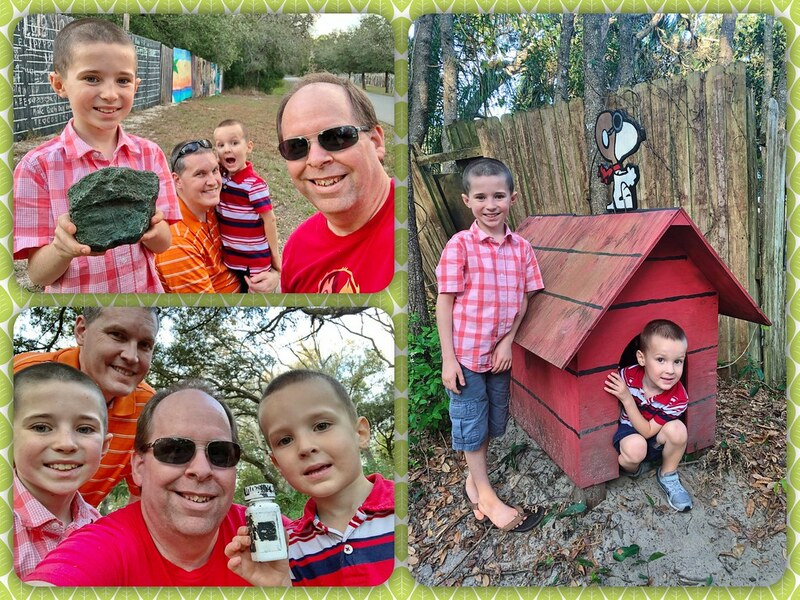 If you’d like to hunt this cache, search for GC85N88. 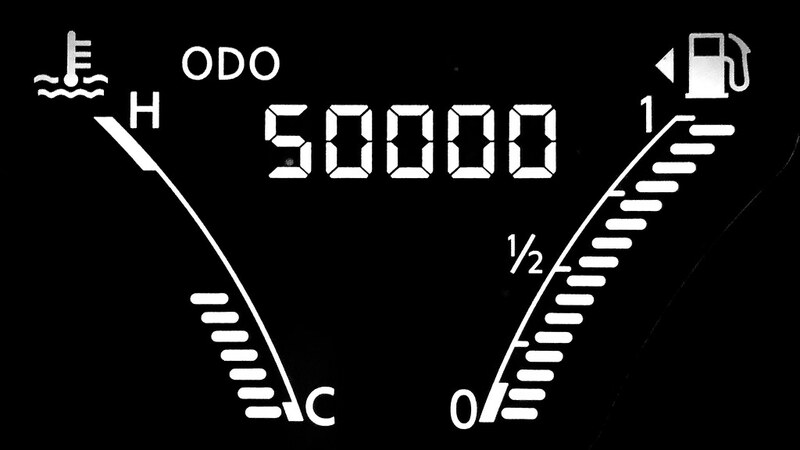 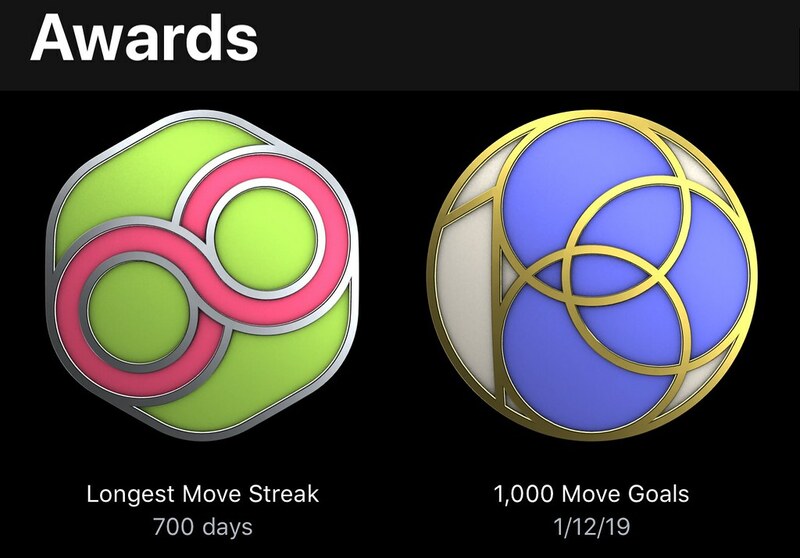 50,000 miles in just two years and 19 days—whew!